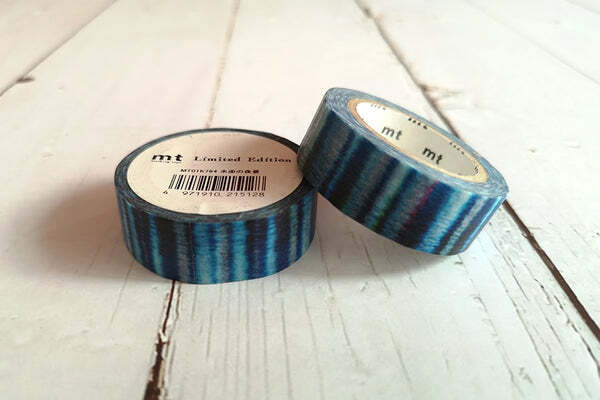 Small and cute, the mt for kids washi tape is designed for children with education in mind. These series features various patterns such as the alphabet, animals, nature to nurture children's sensitivity. All orders will be shipped within 1 - 4 working days, our default shipping method is Ninja Pack (Singapore) and DHL eCommerce (overseas) with tracking capability. Orders placed after 12pm shall be processed on next business day. The overseas shipping rate is based on the weight of the item(s). You may get an estimation of the shipping cost at cart page. We offer free worldwide delivery for purchase over $75 SGD via DHL eCommerce. If you need your order urgently, please contact us to quote for the express shipping cost. When the package arrives at the destination country, it will be handled by your local postal service. For example, package sending to United States will be handled by USPS, package sending to United Kingdom will be handled by Royal Mail. Import duties, taxes and charges are not included in the item price or shipping charges. These charges are the buyer's responsibility. Please check with your country's customs office to determine what these additional costs will be prior to buying. Items that are damaged or defective can be returned within 45 days from the date of receipt for exchange if it comes with its original purchase receipt and packaging. Please contact us before return. only once the parcel arrives back to our office we will refund for the purchase price of the products minus the shipping cost, applied to free shipping orders as well. 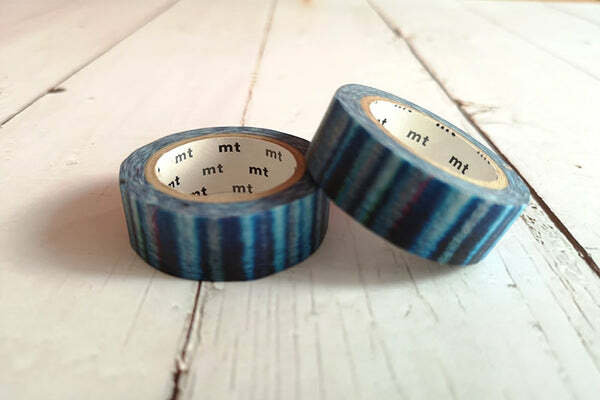 We have the widest Selection of MT Masking Tapes, Bande Washi Roll Stickers, Cute Suatelier Korean Stickers, Round Top, Classiky, Aimez, DailyLike, and Traveler's Notebooks Cover, Inserts and Refills. *Free Worldwide Shipping.